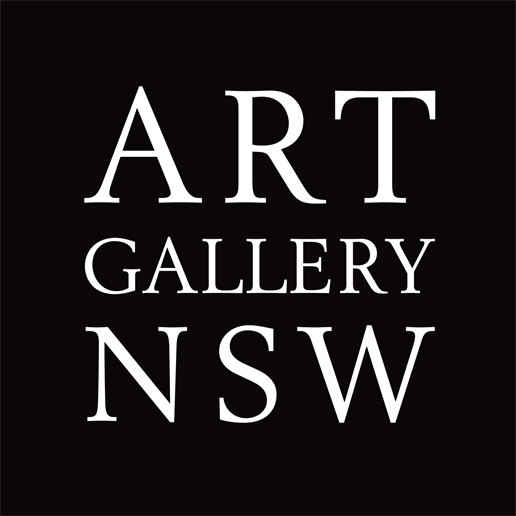 Explore five levels of art at one of Australia’s most popular art museums, located within beautiful parklands overlooking Sydney Harbour, just 10 minutes walk from the city. 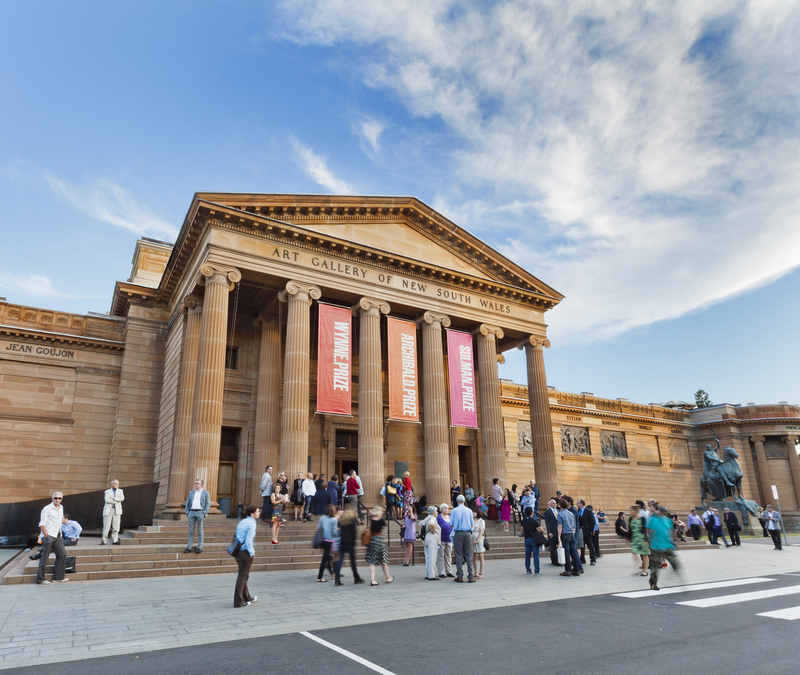 Visit on a Wednesday evening for Art After Hours and experience a slice of Sydney culture with free celebrity talks, music, performances, films and special events. General admission to the Gallery is free, although charges may apply for some exhibitions.